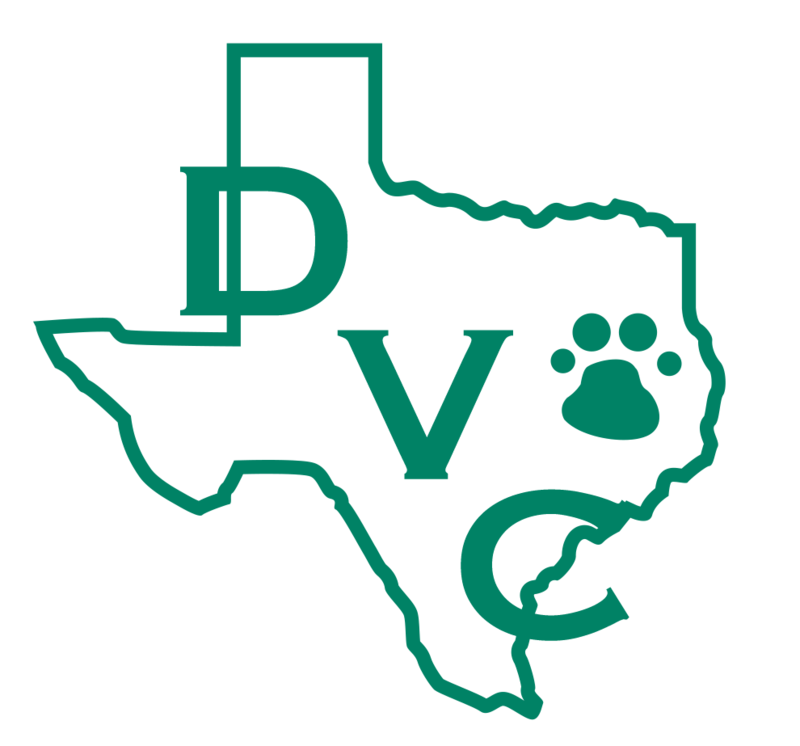 Denton Veterinary Center is easily located in Southridge neighborhood off Lillian Miller Parkway and I-35 Express near Corinth and Shady Shores, Texas. During business hours we welcome pet emergencies at Denton Veterinary Center and encourage you to call us or come right in. 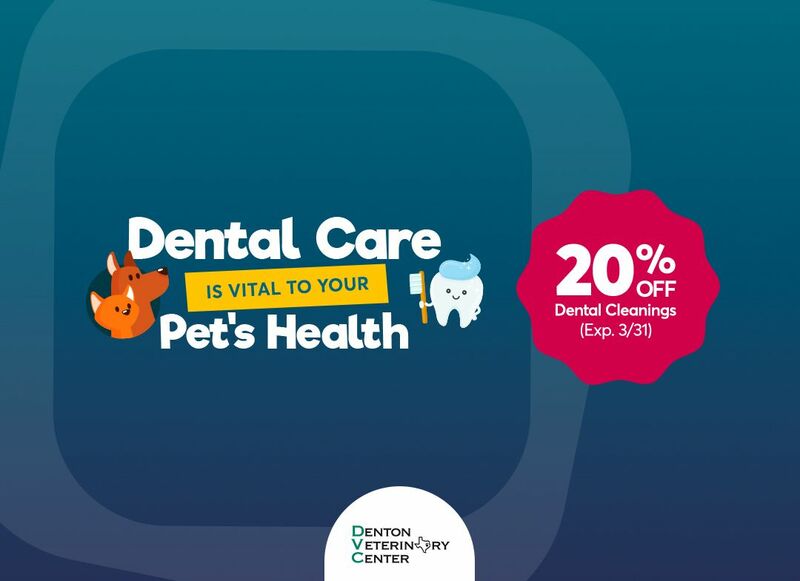 However, outside our business hours, we recommend you contact one of the following Denton emergency pet hospitals.